Spirituality has been a big part of Savannah’s culture since the city was founded in 1733. 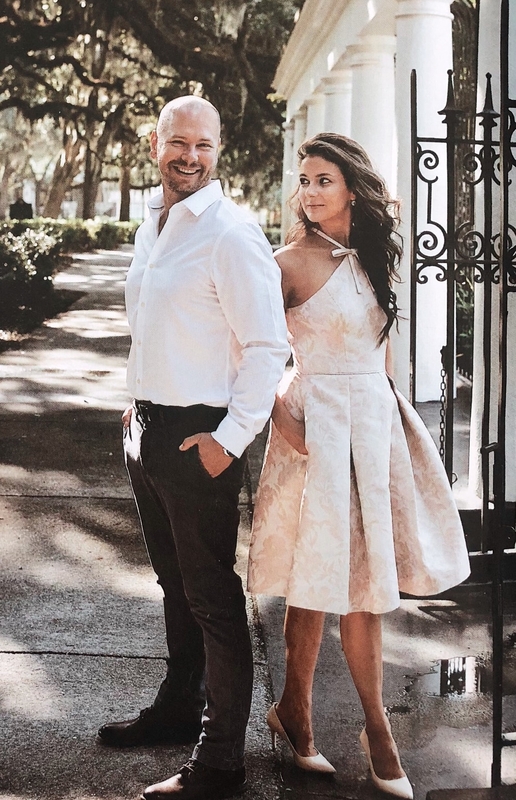 Whether you want to attend a service, dive into history, see incredible art or experience architecture, there’s a little something for everyone at Savannah’s historic churches. The land where Christ Church is built upon was set aside by General James Oglethorpe for Savannah’s first church. The church was founded in 1733, and services were held in English, French and Italian so all worshippers felt welcome. The building that is today’s Christ Church is the third building on this site and was erected in 1819. 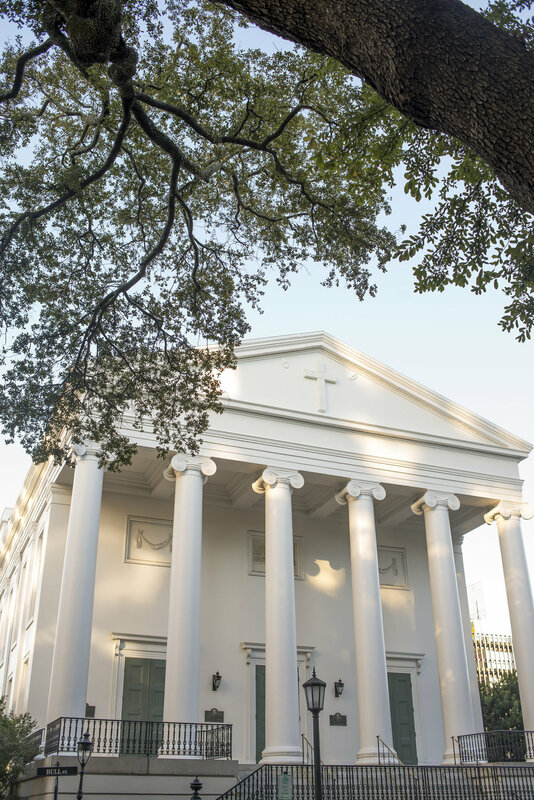 Located on Johnson Square, this historic Greek Revival church is known by its tall, white Corinthian columns and simple design. Wesley Chapel was established in 1807 as Savannah’s first Methodist church and was originally located on the corner of Lincoln Street and Oglethorpe Avenue. Later, the congregation bought a lot on Telfair Square and built a beautiful new place of worship now known as Trinity Church. The church’s remarkable features include its Gothic architectural design and tall European stained-glass windows. Each year, Trinity Church opens its doors to traveling musicians who play at the Savannah Stopover Music Festival, creating an intimate and spiritual environment for artists to perform. It’s basically impossible to come to Savannah without visiting this iconic church. The Cathedral of St. John the Baptist is one of Savannah’s most popular attractions – and we totally understand why! On the outside, the Cathedral boasts a marvelous French Gothic-style architecture that includes two tall, bright blue spires with elaborate gold details. But inside the Cathedral is where it counts – there’s gorgeous stained-glass windows and intricately painted murals that will amaze anyone whether or not they’re Catholic. The Cathedral is so beautiful, it’s been nicknamed the Sistine of the South. Go inside and see why! 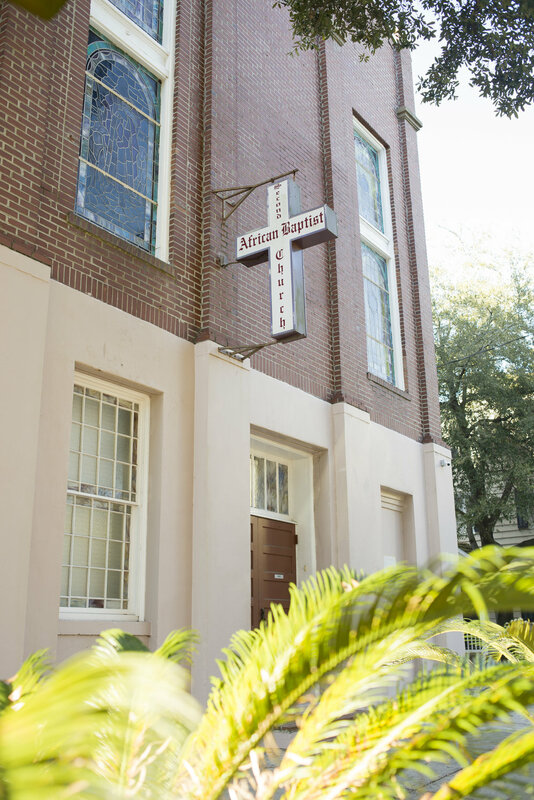 This famous Savannah church is hidden in plain sight on the quiet Greene Square. Andrew Bryan, a former slave, started this church in 1802 and become Georgia’s first native African-American religious leader. It’s rumored that Martin Luther King Jr. practiced his “I Have a Dream” speech at this Savannah church.